The Prosecutor, Sgt. 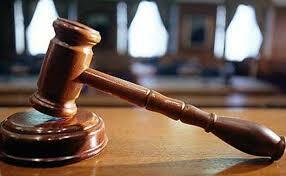 Modupe Olaluwoye, told the court that the defendant committed the offence at 4.00p.m. on March 16, at Trolleys Superstore at No. 2, Industrial Ave., Yaba. Olaluwoye also submitted that Babatunde stole a packet of Dettol soap worth N3,000.